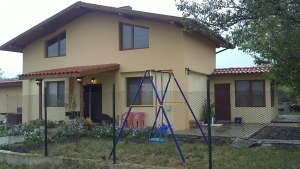 A huge renovated house, just 15km away from Burgas. We are proud to offer you this brilliant house, situated in the centre of a village just 15km away from BURGAS. The total living area that this property offers is 192sq.m distributed among two storey house, brand new premise of 21 sq.m(7m x 3m) and a summer kitchen with size of 33sq.m(11m x 3m). The house is in excellent condition and the price includes the furniture. On the first floor there are two rooms – a bedroom with air conditioner, two beds and a wardrobe, and dining with kitchen with cooker, washing machine, fireplace, table and sofa. There is also a bathroom with toilet. On the second floor there are two rooms, a corridor and another room for a second bathroom and toilet. The first room is with laminate floor, there are also table, sofa and armchairs. The second room needs to be finished, but most of the materials needed for this (doors, plasterboard etc) are included in the price. We could help you to finish it with our team of professional builders at the most competitive price. 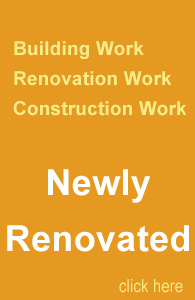 The premise for the bathroom and the toilet also needs some finishing touches. The house is provided with an alarm system. The brand new premise is few meters away from the main house. It is suitable for a workshop, larder or a just a room for your guests. The summer kitchen is right next to the house and upon your request it could be connected with it by a door. The summer kitchen consists of dinning area with cooker and fireplace and a second room used currently as storage. The plot is 1200sq.m facing two roads. It is flat with regular shape and it is very well maintained. 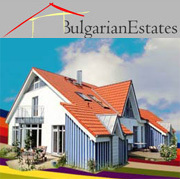 The village benefits of its proximity to BURGAS, the Black sea and the International Airport. It offers all amenities needed for a good living: shops, pubs, Hi-speed Internet, mobile coverage etc.